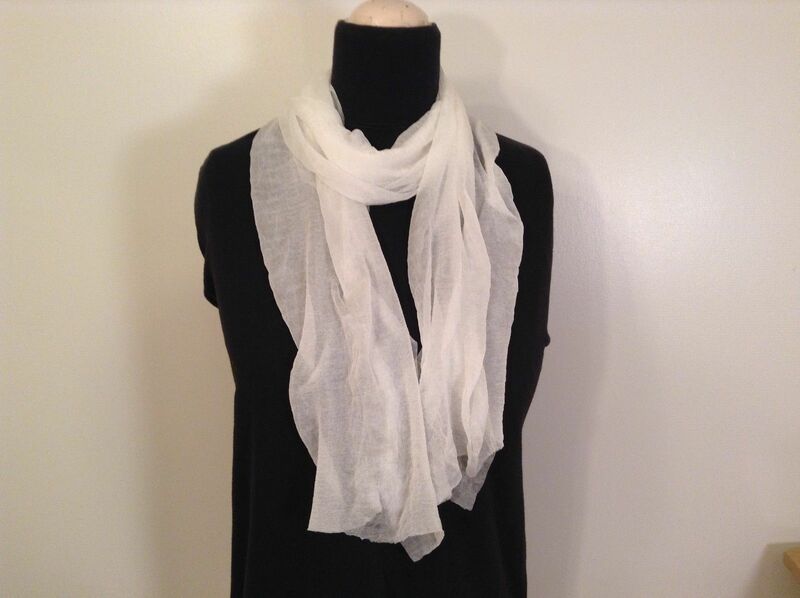 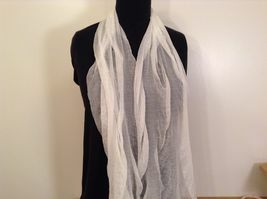 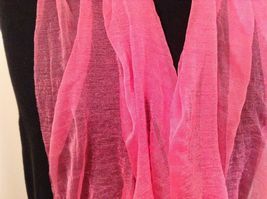 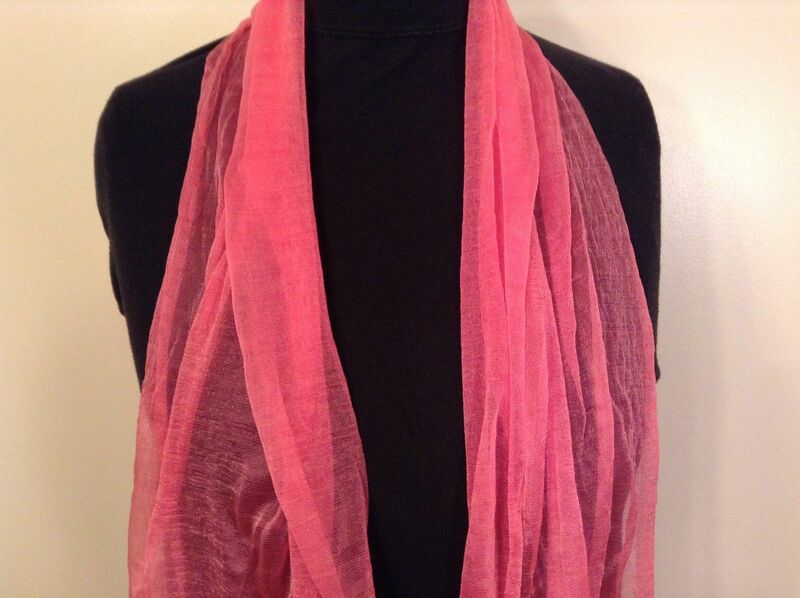 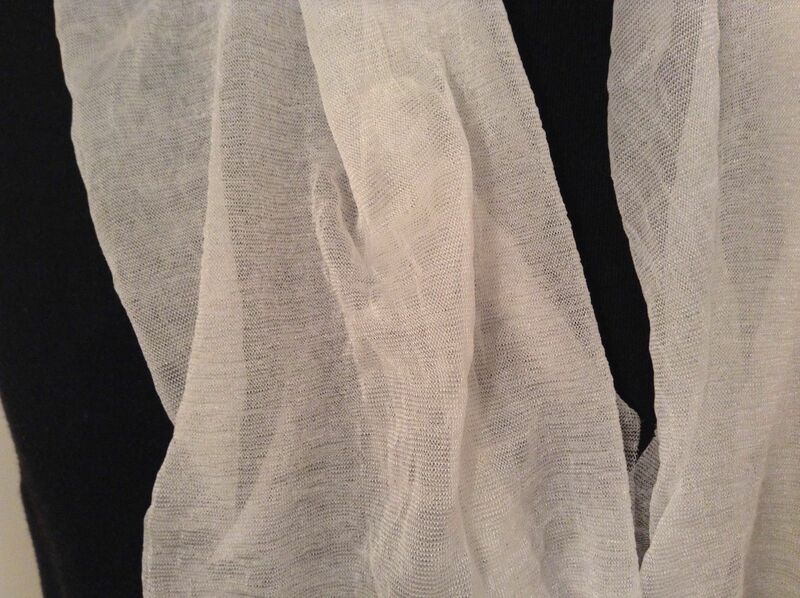 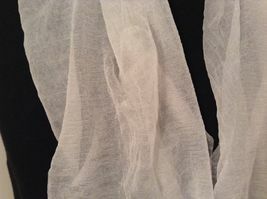 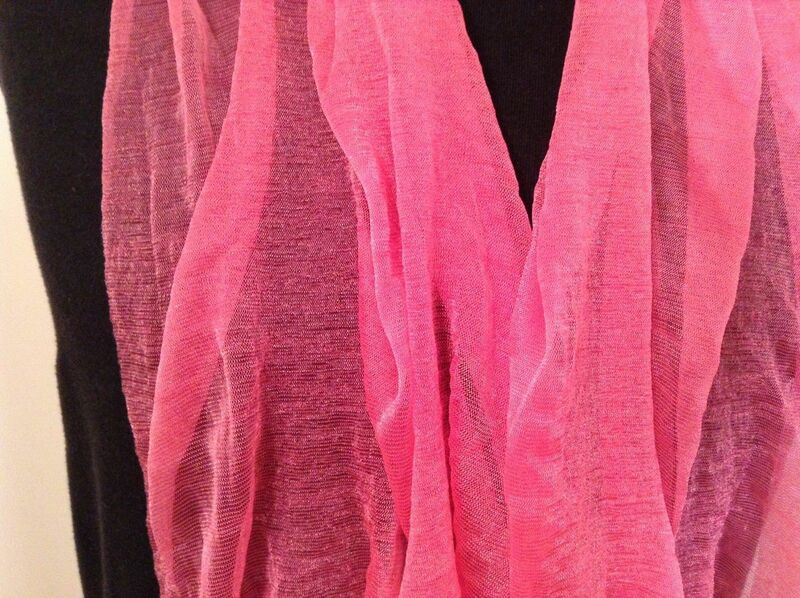 Beautiful dainty gauze lightweight scarf. 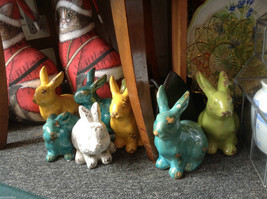 Just the thing for a splash of color without weighing you down! 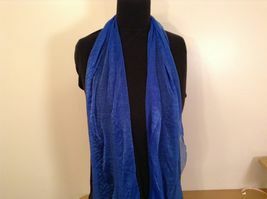 Measures 13 inches wide by 60 inches long. 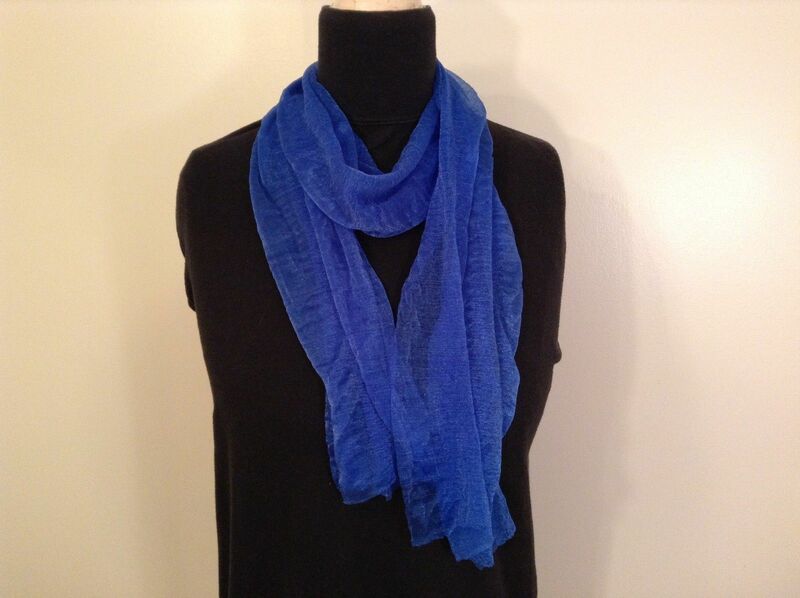 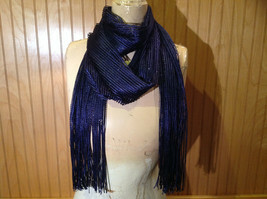 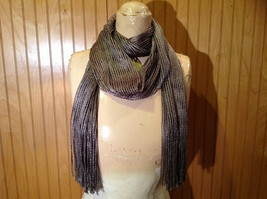 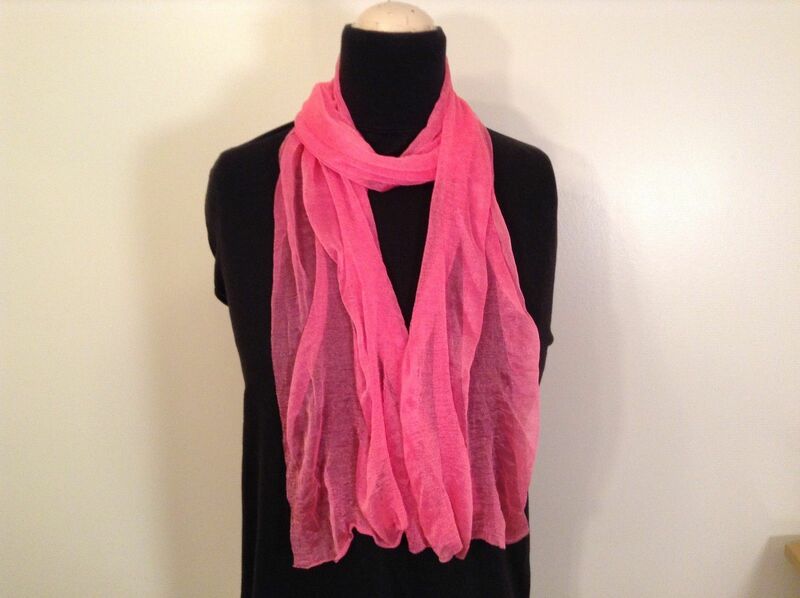 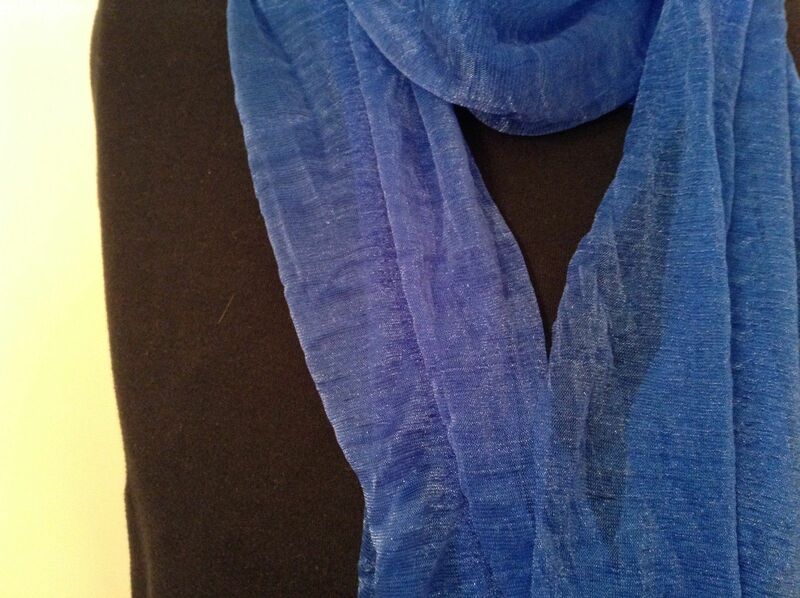 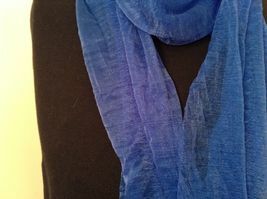 We have these in other colors as well, search our shop for more great designs and colors in scarves!